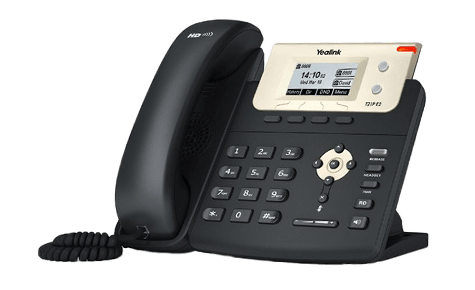 The full-featured and cost-effective Virtual PBX includes all of the components necessary to build a powerful, scalable business phone system. 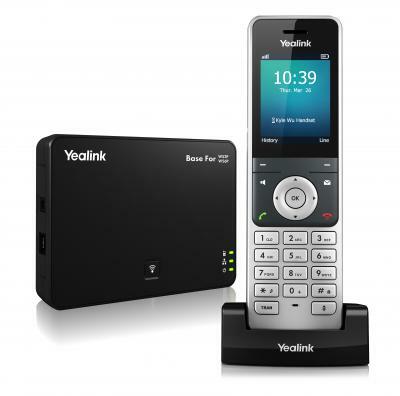 Virtual PBX is a reliable solution that significantly reduces telephony expenditure and opens up new types of voice connectivity options. 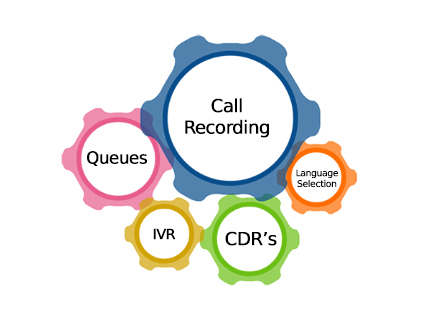 Improve SLA, resolve disputes and issues easily with a complete Call Recording archive. 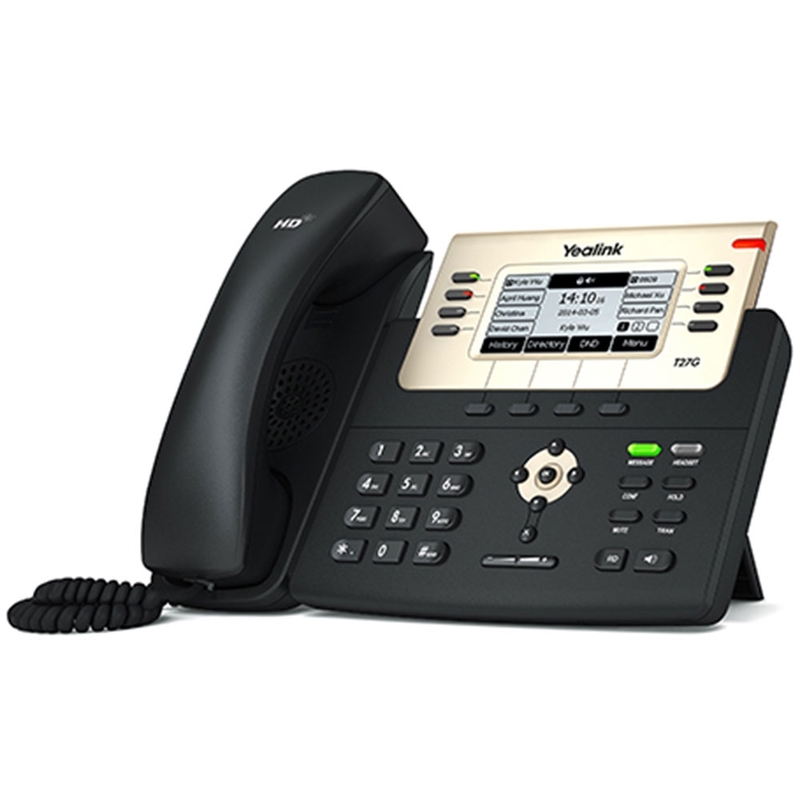 Optimize Call Distribution and reduce customer hold times using Statistics and Analytics module. 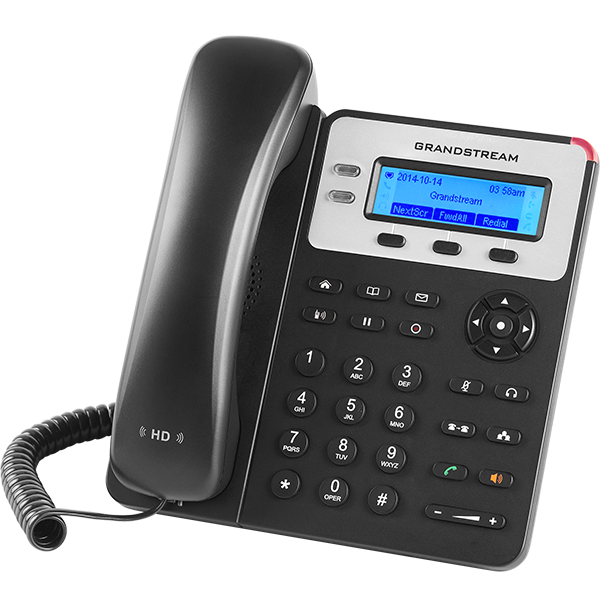 Reduce costs by unifying Branch and Home Offices into a single Telehony Network.